As a paient with diabetes, you are always paying attention to everything - your blood sugar readings, what you eat, examining your feet, keeping track of your insulin and/or medications... but there is one thing that you should be paying attention to as well - and that is exercise. Doctors recommend that you exercise for a minimum of 30 minutes a day for 3 days a week for optimum health. What can this do for you? -It helps control blood sugars. When you exercise, you are burning sugar and calories, thus bringing your blood sugars down. Remember to monitor your readings before and after you exercise. -It helps with blood flow. When you are active, the muscles in your legs pump blood up to your heart, against gravity, and help increase circulation. -It keeps your heart healthy. Cardiovascular health goes hand in hand with diabetic control. Diabetic patients have a higher incidence of cardiovascular disease, including high cholesterol. Exercise keeps your heart pumping to decrease complications due to heart disease. Make sure to have clearance by your primary care doctor and have your feet checked before you start an exercise program. 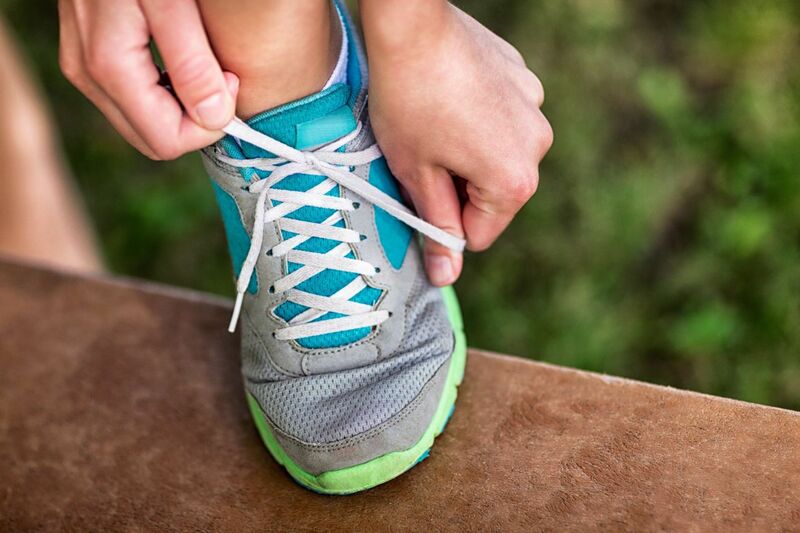 Call our doctors at Prairie Path Foot and Ankle Clinic to have your feet checked to review shoe choices.